Columnist Dave McIntyre, who recently visited Georgia, makes a wonderful case for the wines mentioned below and assesses each of them by three categories: exceptional, excellent and very good. Rich and intense, this smoky, beefy red benefits from decanting several hours in advance of dinner – and it’s pretty darn good the day after opening, too, when it takes on a silky texture. Jakeli shows saperavi’s potential as a top-tier wine. Alcohol by volume: 14.5 percent. Gogi Dakishvili is the rock star of Georgian wine. Orgo is the label he produces in partnership with his son Temur. Fermented in qvevri, this savory red wine offers tart cherry and tobacco leaf flavors. In texture and flavor it resembles an old-style Loire Valley red from a ripe vintage. It’s intriguing and delicious. ABV: 13.5 percent. A crisp white made in the modern style — fermented and aged in stainless-steel tanks — this is delightful and refreshing, with flavors of white flowers and herbs. It is excellent by itself or with lighter foods. 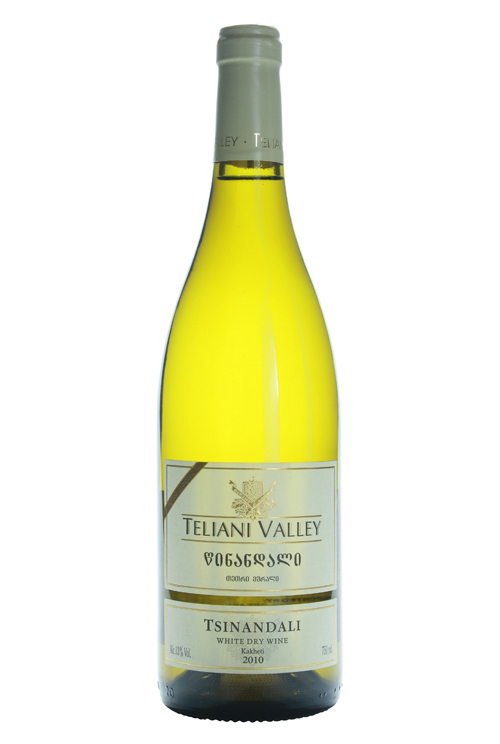 Teliani also makes delicious tsolikouri (a grape that translates as “my wife’s wine”) and saperavi, both at very reasonable prices. ABV: 12.5 percent. This amber wine is made with kisi, a native Georgian grape variety, from vineyards averaging 50 years of age; it is fermented and aged on its skins. It offers smoky bacon notes with citrus and peach, seasoned with pine and wood spice to give it a slight tannic kick. ABV: 12.5 percent. A qvevri-fermented amber-style wine, it manages to capture the crisp fruit flavors of the grape, perhaps with a bruise, as though the fruit were about to tip over the edge of over-ripeness. Yet its acidity and structure give it a fascinating edge that will help it pair with robust dishes. ABV: 12.25 percent.